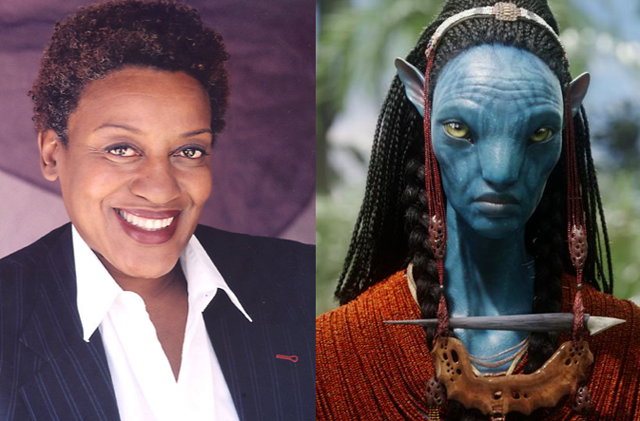 It’s been announced that actress CCH Pounder (NCIS: New Orleans, Sons of Anarchy) will be reprising her role as Moat, the Omatikaya Clan tsahik (spiritual leader) in the four upcoming Avatar sequels. Pre-production on the four films has been underway in New Zealand since April, and shooting will officially begin on September 25 of this year. Avatar 2 and 3 will shoot simultaneously, with production on 4 and 5 falling shortly after. Returning cast members also include Sam Worthington, Zoe Saldana, Joel David Moore, Stephen Lang and Sigourney Weaver. Cliff Curtis and Oona Chaplin are also joining the sequels. The Avatar sequels will be produced by James Cameron and Jon Landau through their Lightstorm Entertainment. The James Cameron-directed sequels are written by Cameron along with Rick Jaffa and Amanda Silver, Josh Friedman, and Shane Salerno.